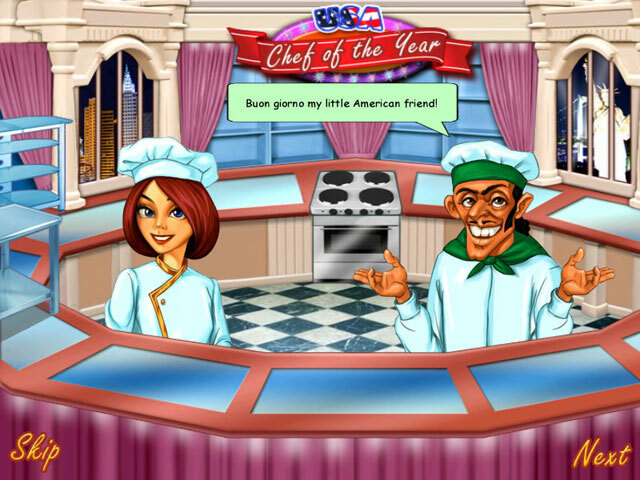 Go-Go Gourmet, the innovative hidden object and time management game hybrid, is back in a thrilling and challenging new sequel, Go-Go Gourmet: Chef of the Year! 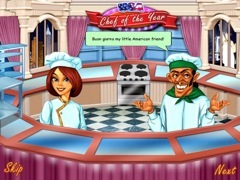 Players once again assume the role of Ginger, a starry-eyed young chef, who is this time competing for fame and glory in the celebrated Chef of the Year contest. Matched against seven of the world’s best chefs, Ginger must prepare local specialties in seven countries in a bid for the coveted 1st Prize Cup. 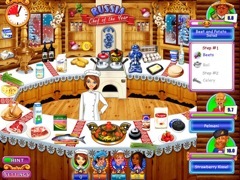 The original Go-Go Gourmet saw Ginger realizing her dream of owning a successful restaurant by learning from the top chefs in town. 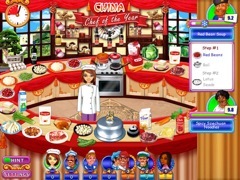 Now, Ginger will take her expertise and travel the globe to pit her skills directly against seven of the world’s top chefs. But it won’t be easy! One chef will be eliminated from the tournament after each stage. Ginger’s fate is in your hands!